A delicate little pendant with depth and meaning. 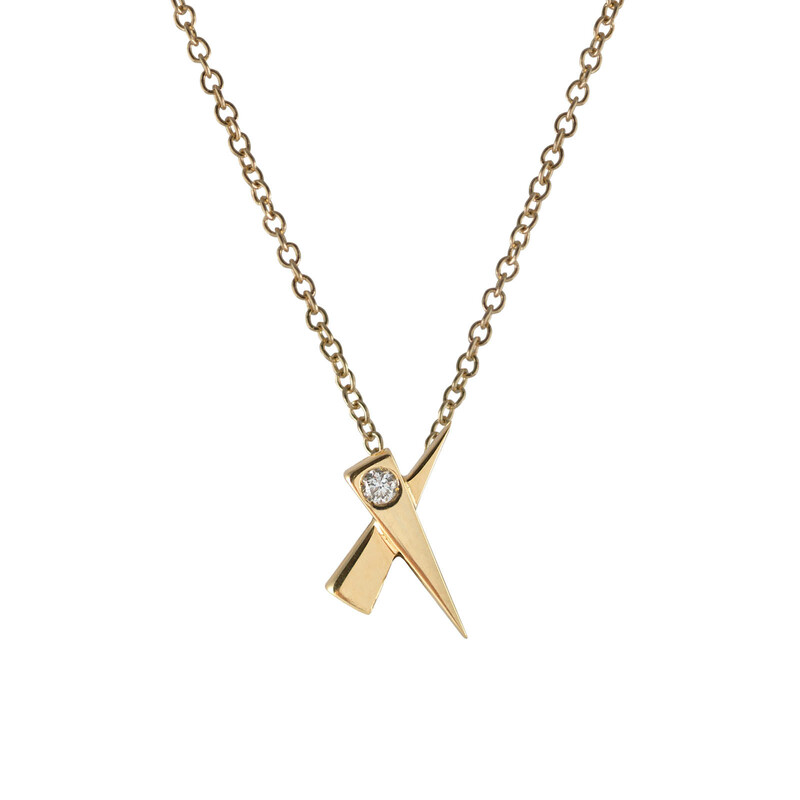 The diamond kiss pendant makes a perfect gift and a sparkling treasure. White diamond and 18 carat yellow gold.